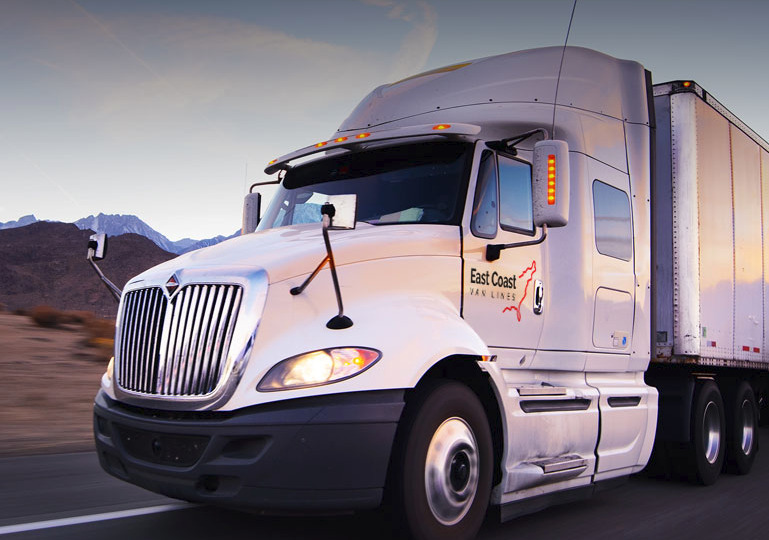 Based in New Jersey, East Coast Van Lines is a family owned company which makes your move across the country easier than ever. We appreciate your time and effort, that is why our online services such as Quick Estimate & Moving Status features are always ready to provide you with all information about your cargo in a couple of clicks. We ensure that you will get your belongings on time and in a perfect condition.